The mattress pad features a down-alternative Gelled Microfiber® fill that creates a passage for air and adds a layer of comfort. A luxurious damask stripe surface with box stitching adds appeal and maintains consistent padding dispersal. 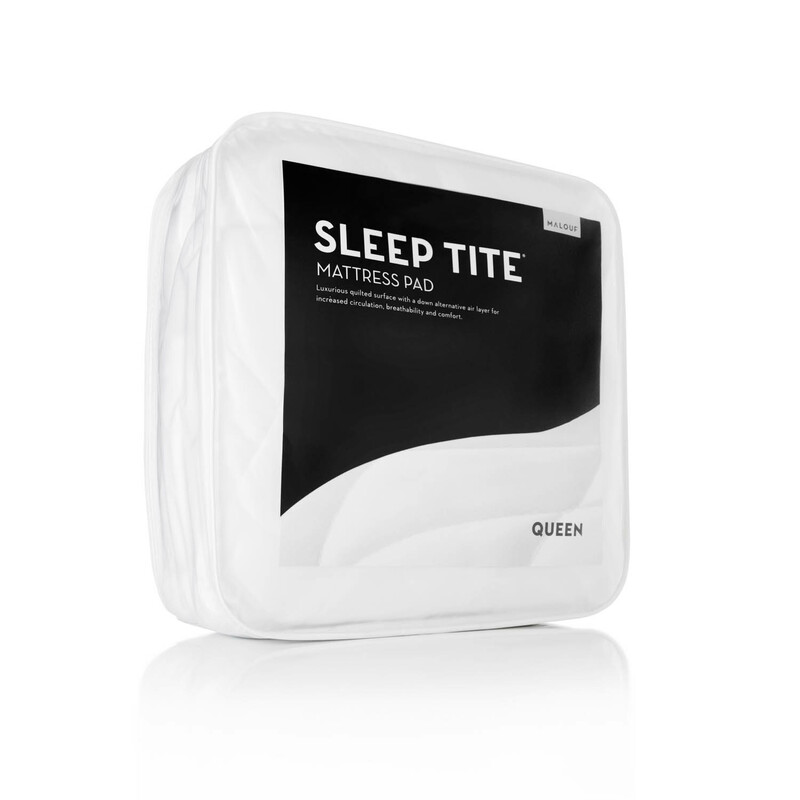 Also included is the universal fit elastic that ensures a secure fit for mattress depths of 6″-22″.